Instagram has quickly become a key player in online advertising. With over half a billion mobile users and 200,000 active advertisers, the platform is expected to top $3.2 billion in revenue this year. This guide will help marketers unlock the power of Instagram as an advertising channel. The experienced Instagram advertiser, will find some tips and best practices that will help take performance marketing to the next level. For marketers who are new to advertising on Instagram, the guide will break down how to get the most out of it. 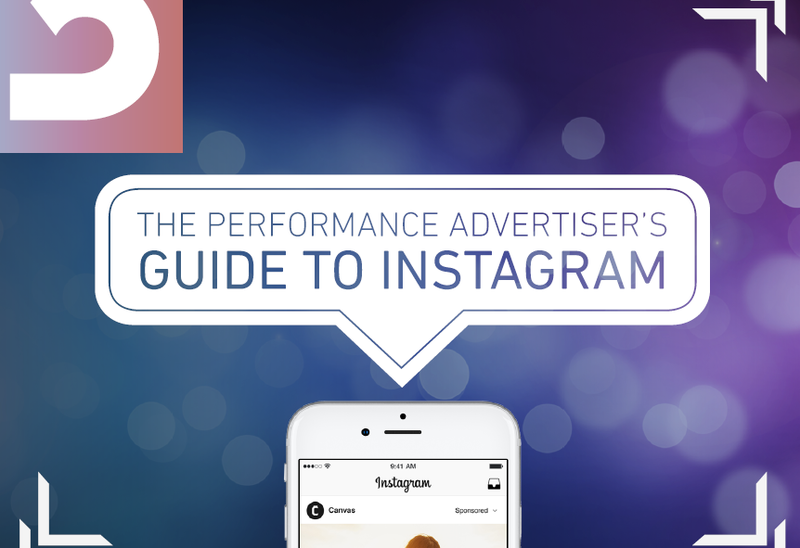 Download "The Performance Advertiser’s Guide to Instagram"